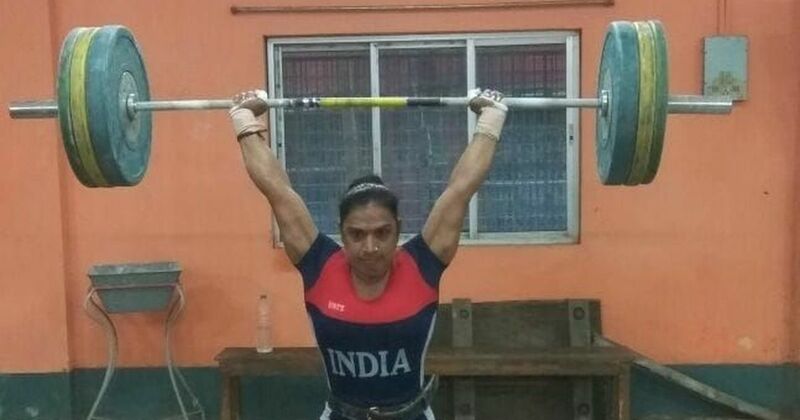 Lifter Rakhi Halder created a new national record in clean and jerk en route to a gold medal in the 63kg women's category in the 33rd Women Senior National Weightlifting Championships, in Mangaluru today. Rakhi of of Railways Sports Promotion Board, RSPB lifted 128kgs in the clean and jerk for a total of 230kgs to create a new national record, bettering Karnam Malleswari's feat (127kg) created in Athens in 1999. The silver in this category went to S Thasana Chanu of Karnataka (202kg) while the bronze was clinched by AIPSCB's Amandeep Kaur (191kg). The day concluded with a gold medal for RV Rahul of RSPB in 85kg men's division of the 70th Men National Weightlifting Championships.